Nubia wanted to be an astronaut when she grew up. In high school, she loved chemistry and often dreamed of working in a lab. 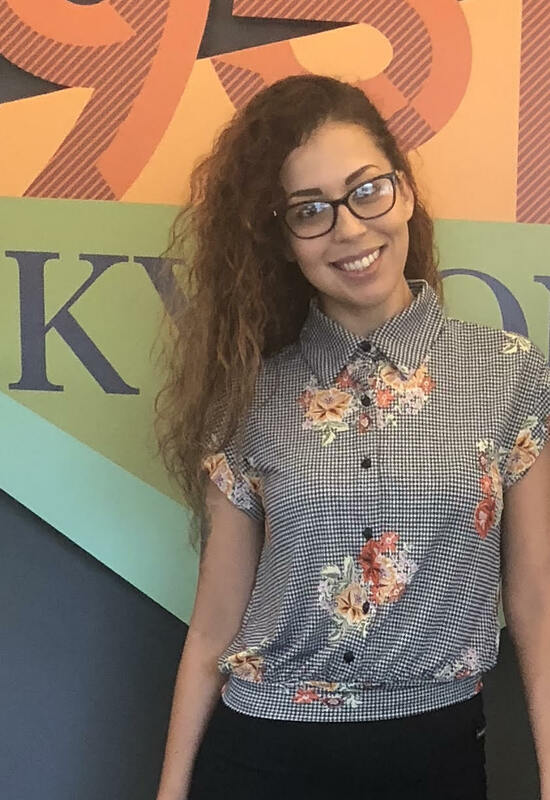 Multiple issues in Nubia’s life, forced her to push education aside for more than 10 years, but after becoming acquainted with someone in the engineering industry, she was inspired to get her GED and enroll at Mesa Community College (MCC). Today, she’s studying chemical engineering and plans to transfer to ASU in 2020. Nubia has received many scholarships, but she’s particularly thankful for the Emergency Fund program that has allowed her, and her two daughters, the opportunity to, “continue life with a little less stress and a roof over our heads.” The Emergency Funds program provides financial support to keep current students enrolled in school, by offering financial assistance for such items as meals, rent, automobile repairs, bus passes and more.